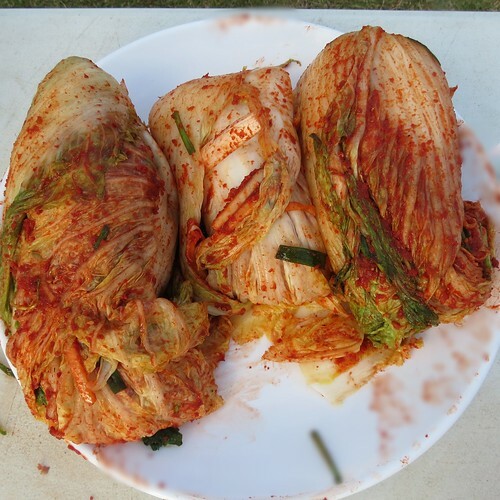 Kimchi is seasoned fermented cabbage dish. It's Korea's national dish and now is the season to prepare your kimchi for the next year (I think it's supposed to improve with age). 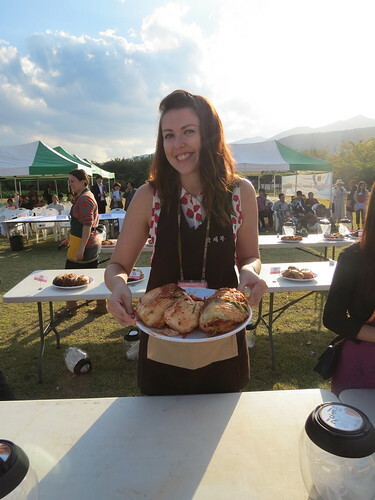 So here is the recipe that we were given at the temple on Sunday incase you're not in Korea and want to try it for yourself at home, and I've tempted you with my sumptuous looking leaves...or not! 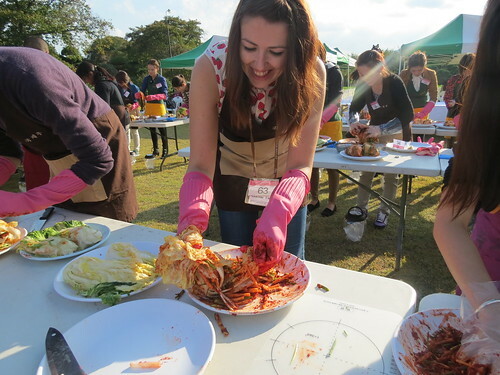 Koreans eat kimchi for nearly every meal. They eat it as a side dish for breakfast, lunch and dinner. 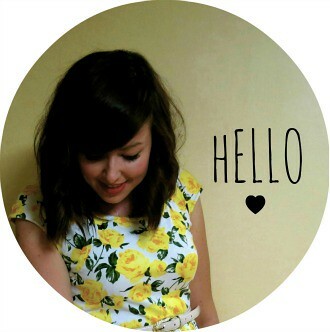 It took some getting used to. 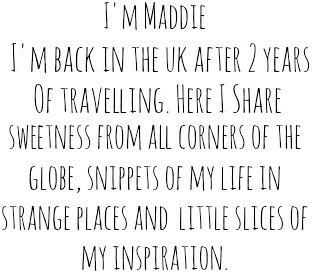 I started eating it out of politeness. 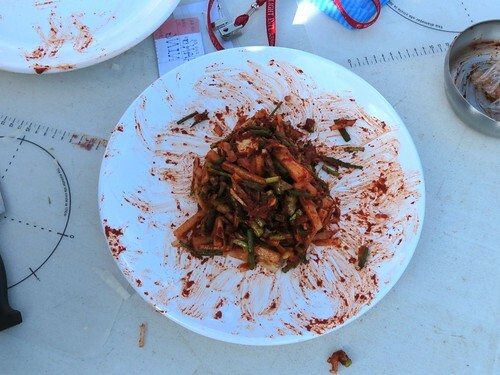 It feels like if you say you don't like kimchi in Korea, you are telling the Koreans that you hate all of their food. My first culture shock came at the hands of kimchi. My first school lunch I was hungry after a long flight the day before, and a breakfast that my coteacher had bought me, which was a shrimp burger from Lotteria. Not exactly what you want when you're jet lagged and disorientated. So when I walked in at lunch break to the teacher's canteen, I was happy to see what I thought was tomato pasta, I loaded it onto my tray and when I'd eventually managed to get the hang of the chopsticks, shovelled some in my mouth, only to realise that it was icy cold pickled cabbage. I was not a happy bunny. I did try to avoid it at all costs for a long time, but it would hang around the outskirts of every meal. I am warming to kimchi now, especially when it's in other things, like soup or pancakes, but I still don't miss it when I haven't eaten it for a few days. I blame school's terrible kimchi for that! Koreans normally use the huge Chinese cabbages to make their kimchi. They soften it by soaking it in cold water for several hours before they start to season it. While waiting for the cabbages to soften, they prepare the seasoning paste. 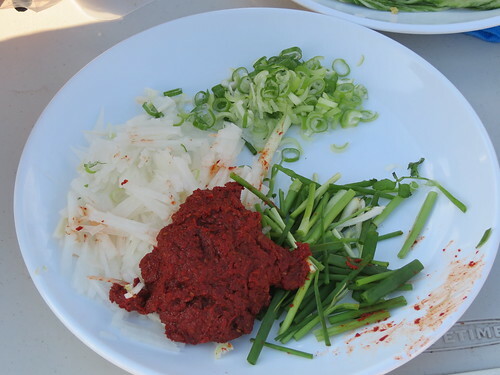 This is a mix of red pepper powder, salt, garlic, fish sauce, rice paste, sesame oil, a touch of sugar and chopped radish. Other ingredients can be added such as pears, apples, shrimp sauce and ginger. I guess things could be substituted if you wanted to make a vegetarian or vegan option. Mix all of this together to make a thick paste that you can man handle! After the paste is made, chop some spring onions and chives which are the final additions to the kimchi paste and this is where the fun starts. 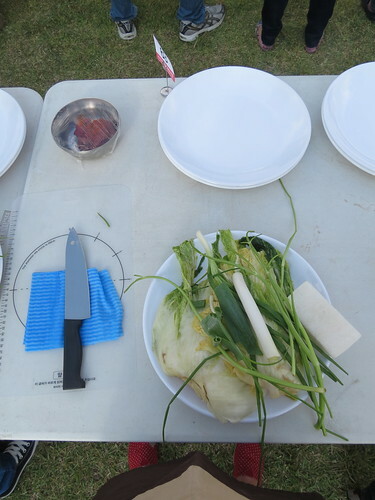 Having cut the core of the cabbage away so that you can move the leaves around, start to spread the paste over each leaf, on the inside and outside using your hands. It reminded me of my first proper Saturday job at the local hair dressers and I was being taught how to colour people's hair, trying to make sure every tiny strand was coated! Once you've finished covering the leaves, you should masterfully wrap the cabbage up in the outer leaf to make a kimchi cocoon. This way, the seasoning is tucked inside and can work its fermenting magic. Pop the kimchi into an air tight container and apparently this can last for up to a year! I'm yet to try out the kimchi that I made at the temple on Sunday but I'm looking forward to having a go at making kimchi-jeon.